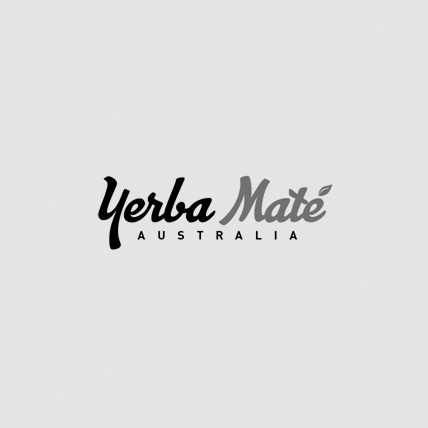 Mañanita Yerba Mate has a mild, long lasting flavour for those that choose mild mates from the start. 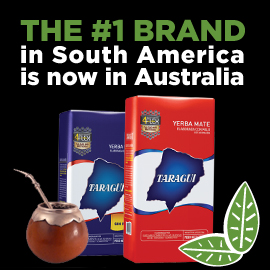 Mañanita is a Yerba Maté blend with stems. For the true connoisseurs of a good mild maté, it offers a milling with the right proportion of leaves, stems and powder. A mild, long-lasting flavour produced step by step with the craftsmanship of Establecimiento Las Marías.